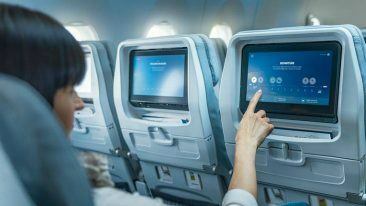 Finnair will operate the route to Punta Cana with its new A350 aircraft. 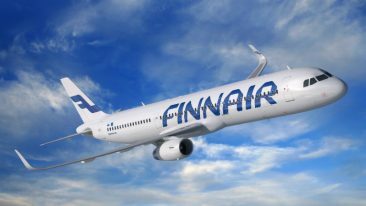 Finnish airline Finnair will open new flight routes for the 2019–2020 winter season to Sapporo, Japan, and Punta Cana, the Dominican Republic. The route to Sapporo will be operated twice a week between 15 December and 27 March. The Japanese city is a well-known winter and skiing destination and will be Finnair’s fifth destination in Japan, where it also flies to Tokyo, Osaka, Nagoya and Fukuoka. Meanwhile, for sun-seekers, Finnair will offer a weekly route to Punta Cana in the Dominican Republic between 13 December and 27 March. The Finnish airline already flies weekly to Puerto Plata in the Dominican Republic during the winter. 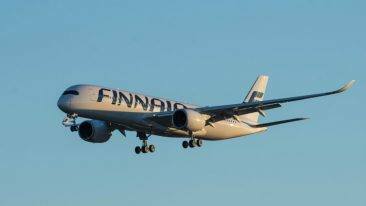 Finnair has previously also announced that it will increase its flights to Hong Kong in the winter season of 2019–2020, with two daily flights taking off from Helsinki Airport.